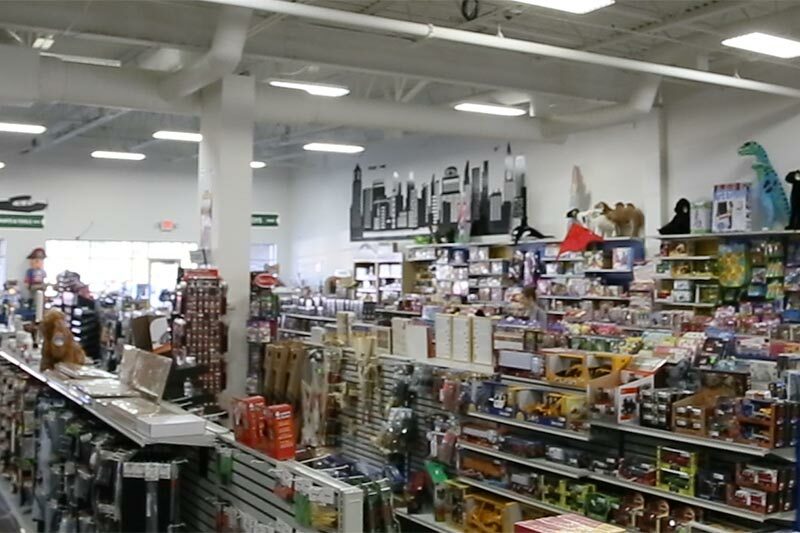 When HobbyTown reached a point where their franchise management and point-of-sale (POS) systems no longer met the needs of their stores, they wanted a team that could help build a modern system leveraging the latest technologies. By moving HobbyTown developers on-site to work alongside the Don’t Panic Labs Microsoft Azure experts, the joint team was able to create a system that provides intelligent pricing, powerful inventory management, and better data sharing among stores. Finding the right partner is crucial. Not only do they need to have the right culture fit, they must also be able to design a system to enables your business go further faster. Contact us if you are struggling to find the right partner for your next project.